Our What’s Inside Me Doll won a 2017 Independent Toy Awards Commendation! 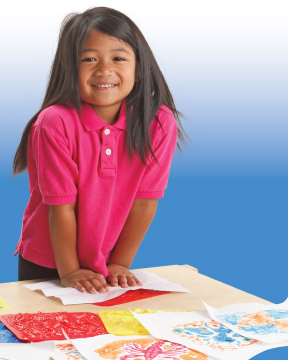 Guest Post: Kristen from Twins at Play and the Educational Light Cube! 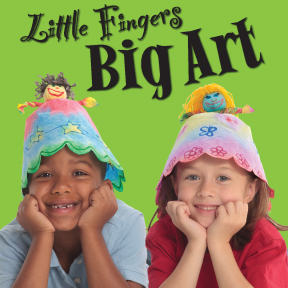 Thank You 2013 Art Camp Kids! 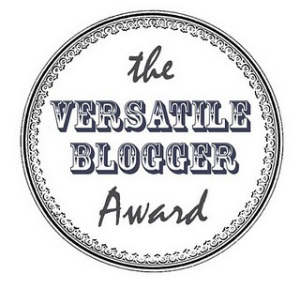 Little Fingers Big Art just received the Versatile Blogger Award!! MAKE’s Phillip Torrone reviews our Human X-Rays!